In a Scientific American “Observations” article published today, Dr. Christopher Austin, Director of the National Center for Advancing Translational Sciences (NCATS) at the National Institutes of Health (NIH), discusses the importance of tissue chip research onboard the International Space Station (ISS) National Lab. Tissue chips are small chips that contain human cells grown on an artificial scaffold to model the structure and function of human tissue. Such tissue chips could have a big impact on medicine, enabling improved disease modeling and higher-accuracy screening of potential new drugs. 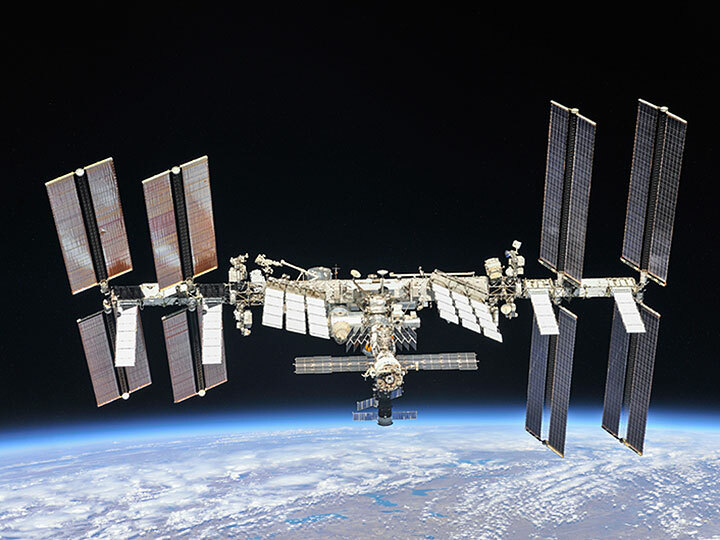 The ISS National Lab partnered with NCATS in 2016 for a four-year collaboration through which NCATS would provide up to $12 million in funding to support the use of tissue chip technology for translational research onboard the ISS National Lab to benefit human health on Earth. Five initial projects were awarded grants through the NCATS Tissue Chips in Space initiative, and the first launched to the ISS National Lab on SpaceX’s 16th commercial resupply services mission in December. The remaining four are slated for launch in the coming months. 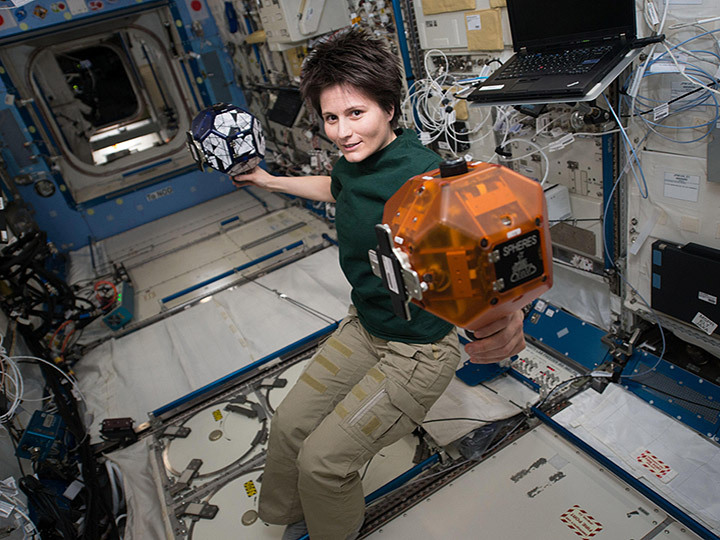 In December 2017, the ISS National Lab, NCATS, and the National Institute of Biomedical Imaging and Bioengineering (NIBIB)—also part of NIH—announced a second funding opportunity supporting tissue chip research in space. The awardees of this second solicitation were announced in October 2018. Learn more about tissue chips in space in this NASA video and in the related resources below. 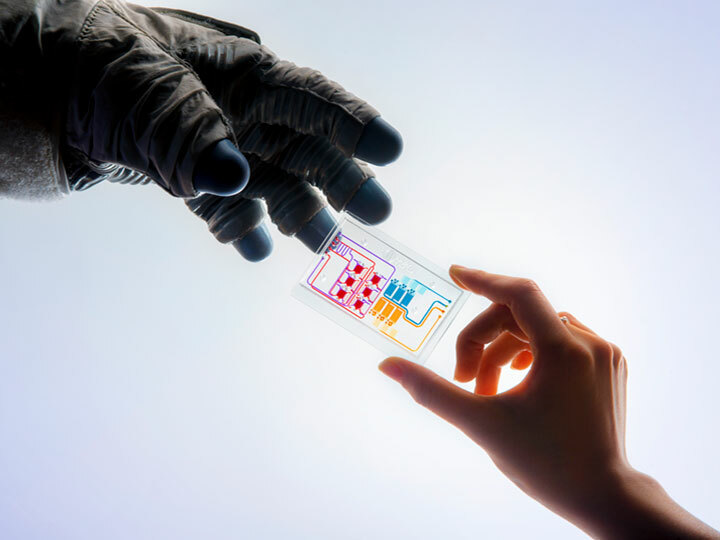 In this Scientific American "Observations" article, Dr. Christopher Austin, Director of the National Center for Advancing Translational Sciences at the National Institutes of Health, discusses the importance of tissue chip research onboard the International Space Station National Lab.